Bingkahan sa Mohon is a business of Felicidad C. Animas. She started to make her now famous bibingkas in the 1950s. This business of hers has been able to support her family through the years. Currently, Felicidad’s son, Noel manages the business. 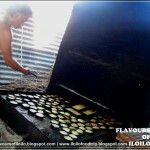 As his strategy for promoting their native rice cake, he occasionally sells at the plazas of Sta. Barbara and Molo. 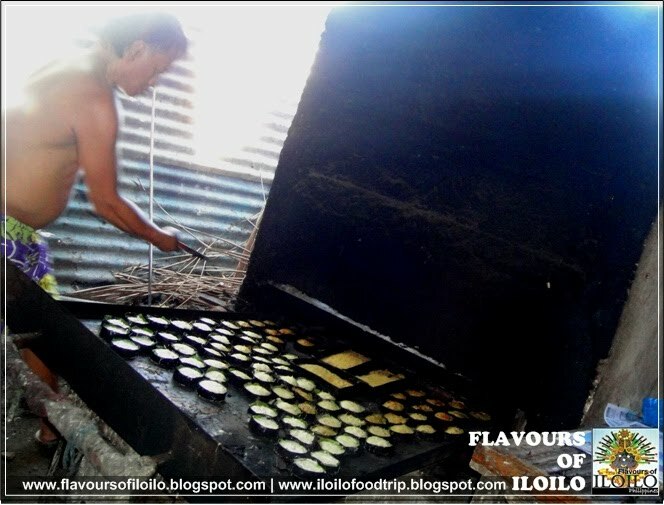 Several years ago, he rented a place in Casa Plaza, a building at Iloilo City’s business district to market his product, but due to high overhead costs, he gave up the place and returned to Mohon. 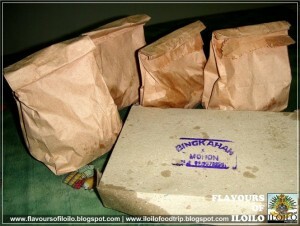 The 50-year old bingkahan is already a Mohon icon. When people think of Mohon, they think of the Bingkahan. 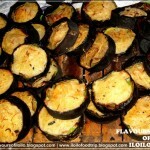 Unlike other bibingkas in Iloilo, the Mohon bibingka is stickier and contains a lot of shredded coconut. 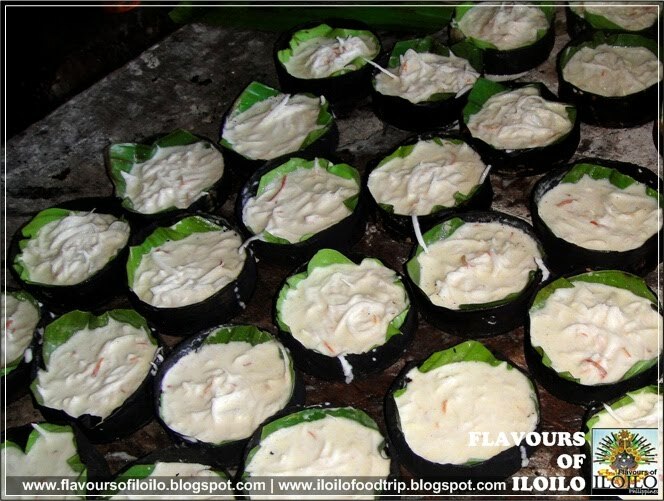 This dainty bibingka has a distinctive sweet and milky taste. 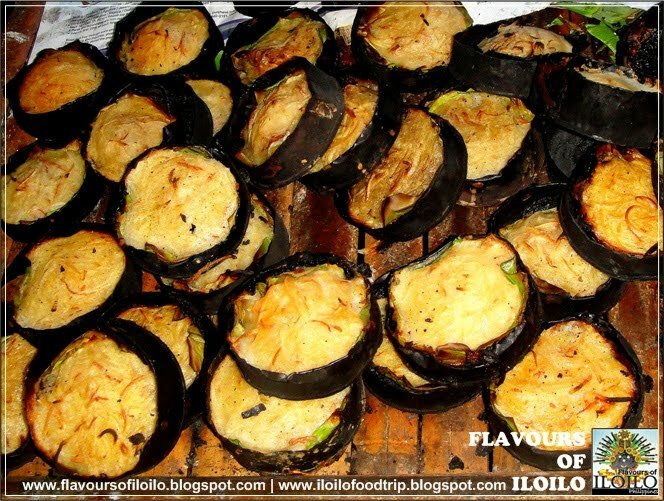 Pilit (glutinous rice), bugas (regular rice), margarine, white sugar and buko (shredded young coconut) are the only ingredients used. 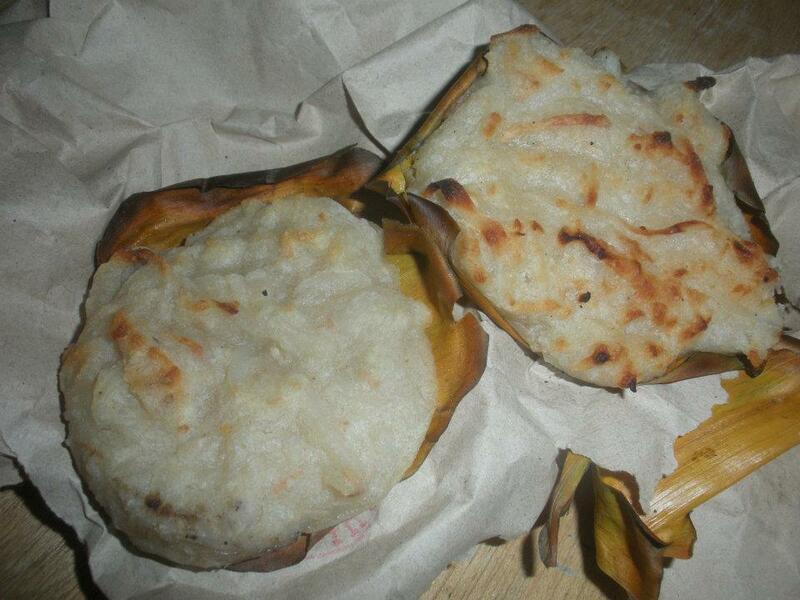 Surprisingly, it does not even contain gata (coconut milk), a basic ingredient of other bibingkas. 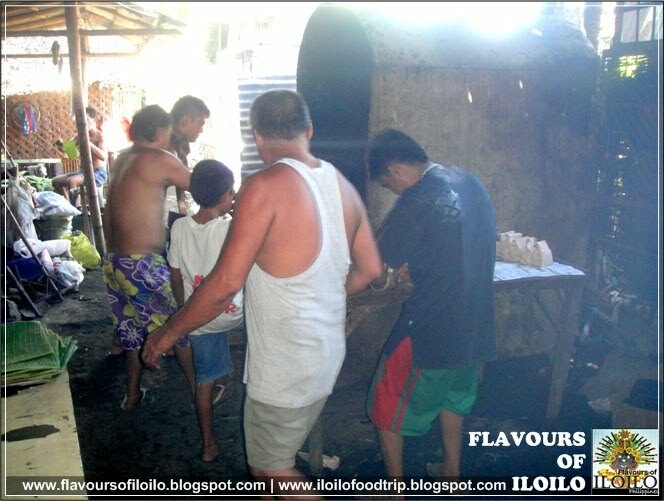 Sugar, margarine and buko are placed in an empty bowl, to which the ground bugas and pilit are added. All these ingredients are thoroughly mixed with a ladle. Three tablespoons of the mixture is then placed in individual banana-laid molders made of recycled milk cans. The bibingkas are now ready to be baked in that familiar brick oven. 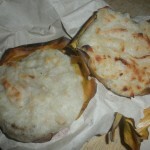 After fifteen to twenty minutes, the hot bibingka is drawn out of the oven and placed in brown paper bags. 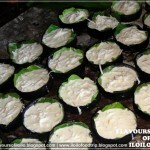 This is how the bibingka of Mohon is made. The secret to its exceptional taste lies in the manner of its preparation, the choice of its ingredients and the use of traditional technology. It possesses a delectable flavor that reflects the taste of the old days when people really made time for cooking and never compromised on quality. 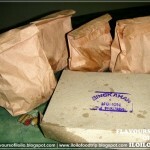 This Bingkahan is not just a business, it is Mohon’s Pride.